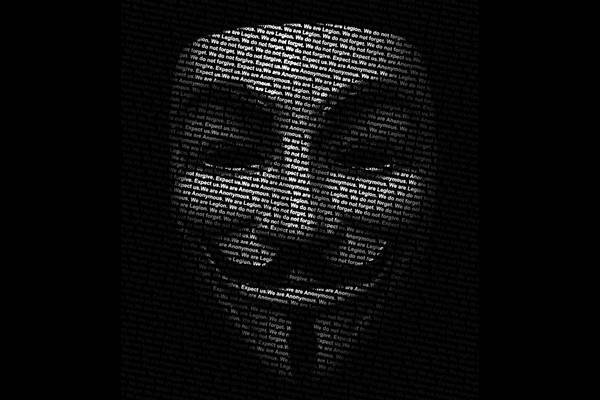 The group of hacktivist known as Anonymous is considered as the uncontrollable variable in the cyber space capable of surprising us with striking operations worthy of the most skilled cyber army. Precisely this is the point, are we sure that the group’s operations are so difficult to control or predict? We consider that the group has as its cornerstone the recruitment of common people through social media to engage in protests. 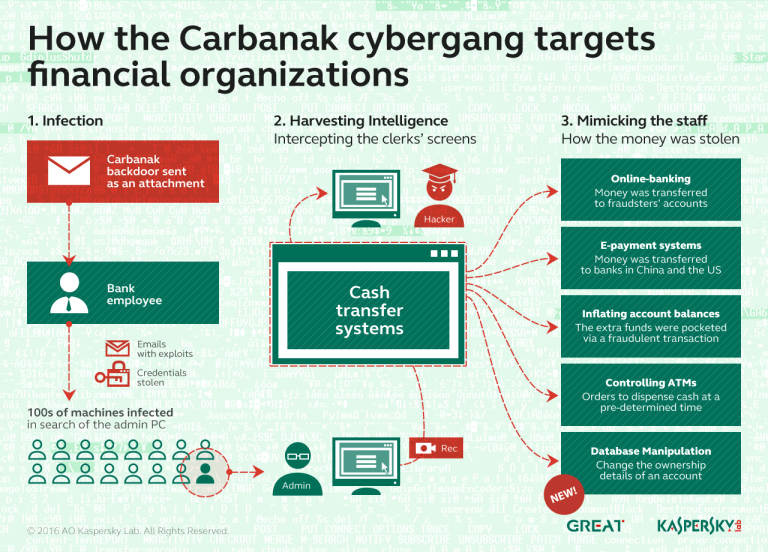 Governments and law enforcement agencies understood the offensive potential of the group have accelerated the implementation of measures to control the main channels of communication adopted by hacktivist. Monitoring systems increasingly powerful have been implemented and are being acquired, they are powerful tool able to correlate events and activities within main social media and search engines. The battle is undoubtedly difficult, history suggests that ideologies are not fought with arrests and other highly restrictive measures, this leaves me to believe that we will hear a long talk about Anonymous, no longer tied to a group of people but to a new form of social expression. My thought is shared in many environments, and many experts are convinced that the phenomenon Anonymous goes analyzed from another perspective in some ways innovative. Is it possible to use the Group and its function as a cyber weapon? It is widely believed that it should be carried out intelligence operations aimed at infiltrating the system, become an integral part to affect its operations. Similar operations could benefit the needs of the group has to involve a critical mass of people for their attacks, unthinkable not to leave traces. In a hypothetical phase two does not makes sense to destroy it. It could be more profitable influence their actions against strategic objectives for cyber operations or planning military operations behind a coverage diversionary action conducted by groups like Anonymous. Many consider this approach impractical, while feeling extremely efficient as cyber weapon the model of social protest through new media. At this point there may be fake cells that hacktivists recruiting ordinary people directing attacks against institutions and hostile governments. The group has always been driven by purely political motives, and for this reason, imagining it for strategic planning of operations could destabilize an opponent government exaggerates the tone of the internal political debate. We found in more than one occasion how dangerous it can be a breath of wind of protest through the new social media. The Arab spring as the elections in Russia are proof of what can be destabilizing for a political context a protest designed a in cyber space. The involvement, of considerable masses could be according specific requirements. What we really know regarding the genesis of these phenomena that we see just at the sensational climax? Assumed the possibility of using groups like Anonymous, or rather its model of protest, as a cyber weapon who might be interested in its “recruitment” and what are related risks? Obviously the idea is very appealing to all governments that tend to conceive cyber definitely aggressive strategies, but that need guarantee a low media exposure. 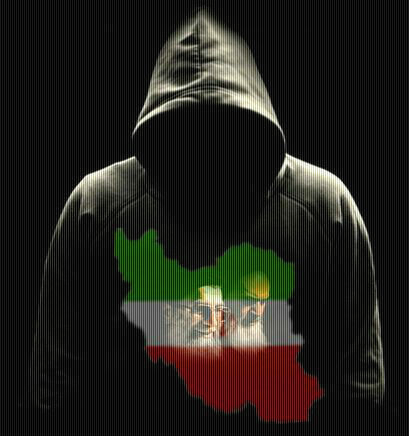 For this reason no doubt exclude government has always openly hostile as Iran, Syria living in the obsession of having to show the world their technical skills. Rule out also governments as Russian and Chinese for two reasons, first for the possibility of using satellite nations like Iran and North Korea for its cyber strategies, second the questionable management of internet, at the edge of censorship, practiced in these countries represents a serious obstacle to the growth and conditioning of movements such as that discussed. Its obvious that the states in which these groups are more active as the U.S. and Europe might those more interested and motivated in groups hacktivist approach, an approach that would affect cyber operations without having to face the consent of the international community. How to approach the dangerous groups and with what risks? Intelligence operations and study of the phenomenon are preparatory to the approach, but with regard to the possibility of infiltrating the group of course this could be achieved by conditioning, for example through financial compensation and other benefits, the medium and high level representatives of the groups, those people that define the strategies of protest. The risks are related to the negotiation with unstable and mutable organizations that we know too little, but history teaches that such agreements are possible and have occurred in the past such as between states and criminal organizations.